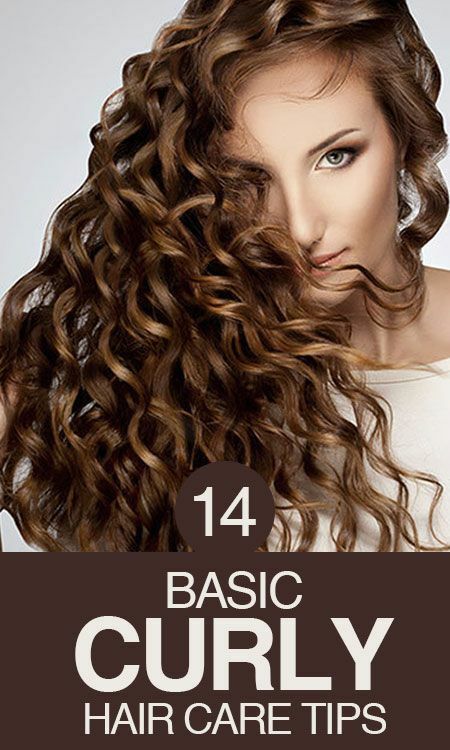 During the next season the hair tend to get more dry and dehydrated. It is therefore necessary to adopt special care to remain healthy. 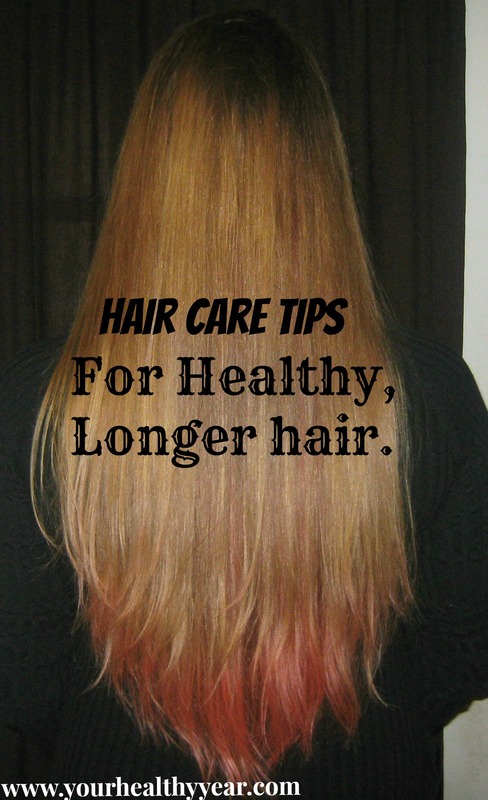 So, here are some essential tips to keep your hair healthy and hydrated during all season. During the spring and summer, the hairs are exposed to various aggressions, such as UV rays, salt water, the chlorine of the swimming pools, among others. In this way, our hair need specific care, so don’t lose your hydration and remainbeautiful and nourished during all season. 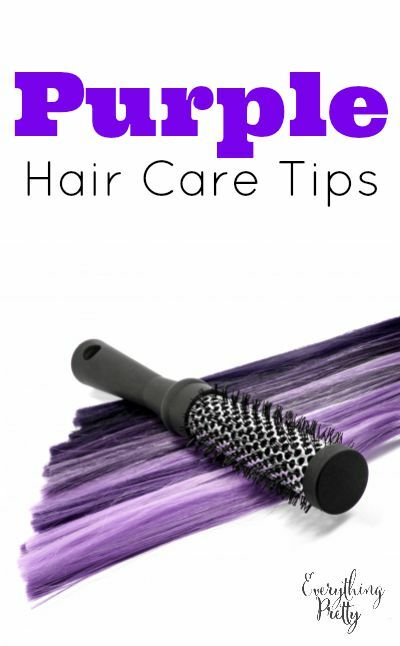 Check out some tips for those looking for a bright, shiny and healthy hair. 1. First of all, it is necessary to prepare the hair for hot days that approach, ensuring that it is in perfect condition to fight the assaults on that will be exposed. 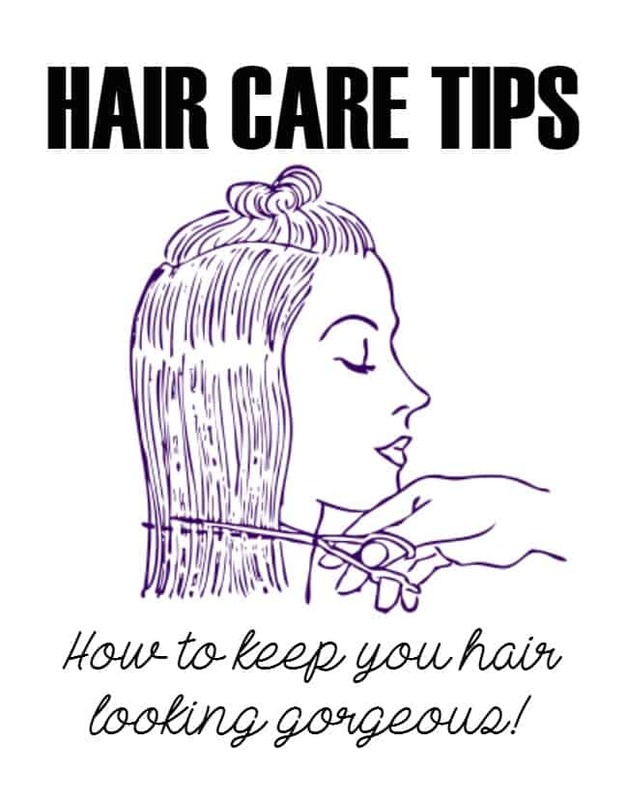 It is important to have a well treated and hair hydrated, so that the ends are strong and healthy and, therefore, less likely to break or split. 2. For a total protection, during the hours of greatest heat, be sure to wear a hat,that in addition to protecting the skin and the face of a direct exposure, also effectively protects the hair and scalp. 3. 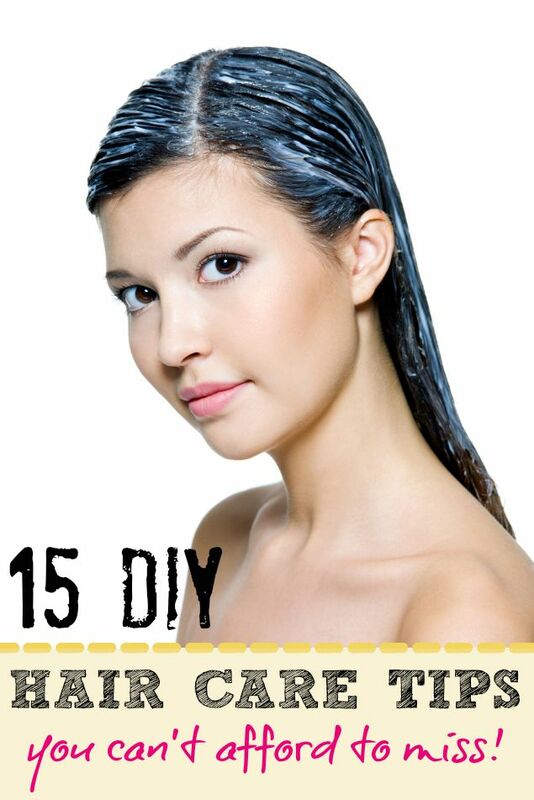 On the beach or at the pool, during exposure to the Sun, apply a conditioner in the hair. At night, have a good haircut for water, for a fantastic aspect. 4. Use a good mask, UV filters, in order to restructure and rehydrate the your hair, freeing him and protecting him from split ends. 5. After leaving the water of the sea or the pool, try spending the hair for fresh water, to avoid damage caused by salinity of sea or chlorine, two elements that contribute heavily to the dehydration and discoloration of the hair. 6. 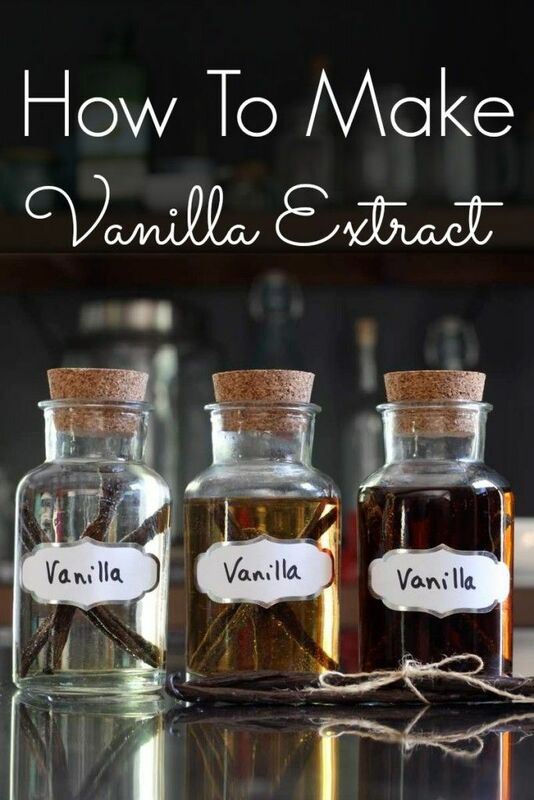 There is no reason to stop your hair or paint do nuances before the warm season. 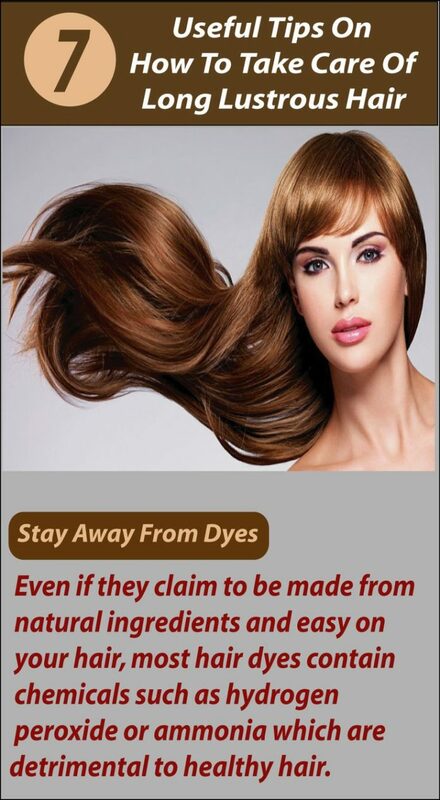 However, we recommend that you dyed your hair normally with lighter tones, use a shade slightly darker than normal, because the hair tends to be lighter than usual, due to the Sun. 7. avoid abusing the dryer during this period. Choose beautiful and relaxed when picked up comes out at night. 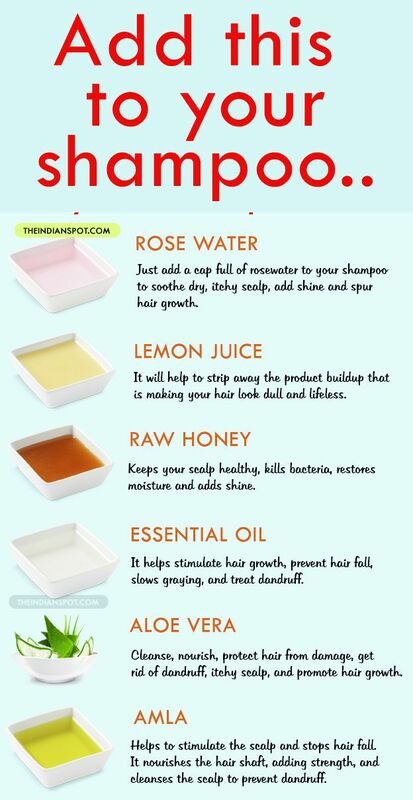 Tips for long hair growth! 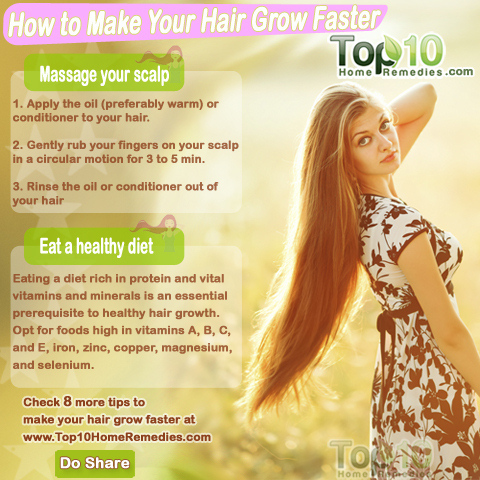 Hair Packs For Hair Growth at Home. 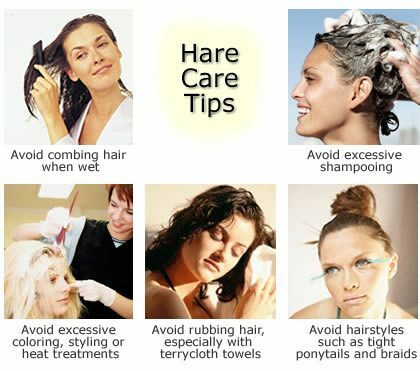 Hair Care Tips for Healthy and longer hair. 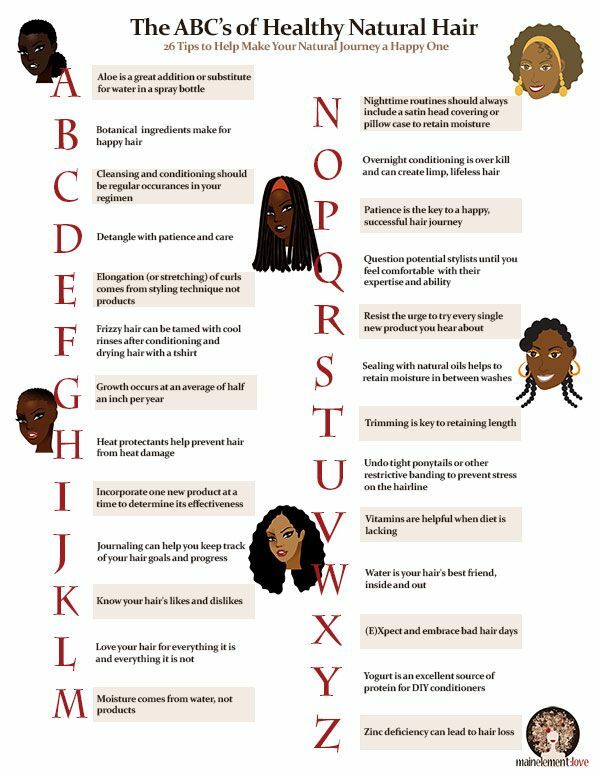 Great Curly Hair Care Tips.